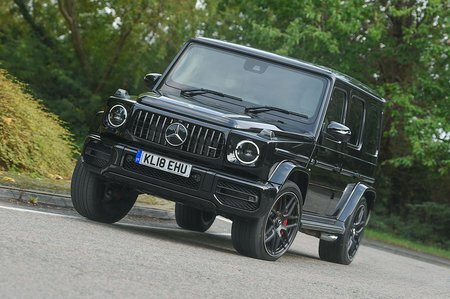 Mercedes-AMG G63 Boot Space, Size, Seats | What Car? 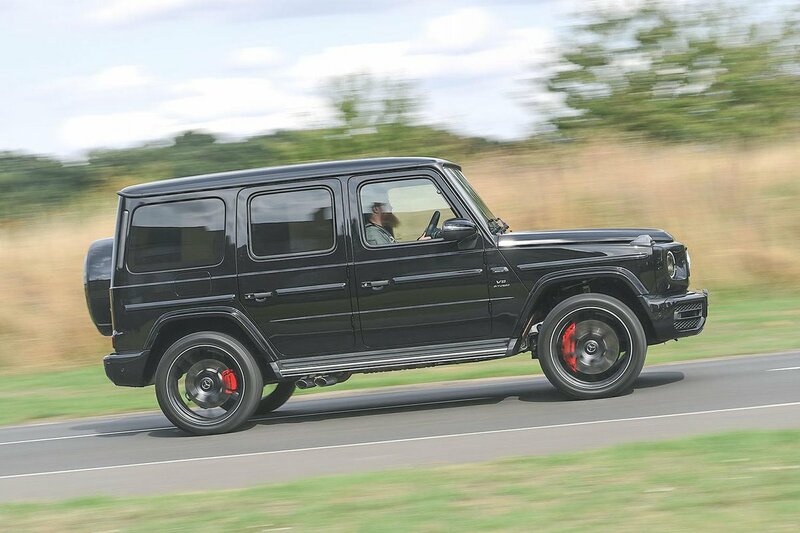 As with so many of us, the G63 has got larger as it’s got older. This second-generation model has been made longer and wider to offer more room for passengers and their luggage. Up front, there’s ample width to prevent bashing elbows with the door or your passenger, and there’s tonnes of head room despite the presence of an electric sunroof. Move to the rear and space is okay but far from outstanding for its class – which includes the likes of the Bentley Bentayga and big Range Rover. 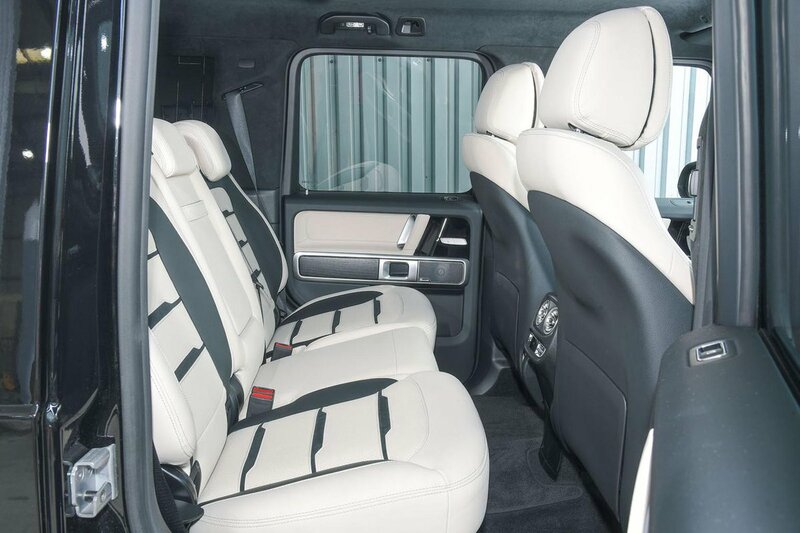 Leg room is where you'll find the biggest compromise – there's enough for a six-footer to sit behind another, but unlike the G63's luxury rivals, there's not the room to stretch out. Head room remains exceptional, though – enough for occupants to wear top hats if they felt like it – and there’s plenty of width for three to sit abreast. There’s also no sign of a hump in the floor for the middle rear passenger to straddle. Seating flexibility is fairly standard. The rear bench has a 60/40 split and, thanks to a tilt-up seat base, the back lies fairly flat when it's folded down. There is, however, a big step from the boot floor to the folded rear bench that makes loading long items a faff. There’s also no way to slide the rear bench to prioritise boot space or rear leg room. Still, with a 667-litre boot (much better than the Bentayga’s boot but some way short of the Porsche Cayenne’s), there should be enough room for all but the biggest Harrods shop. If you’re after a seven-seater, though, you’ll need to look elsewhere.